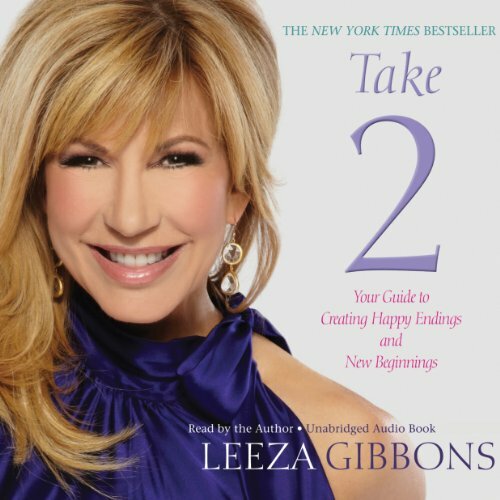 Showing results by narrator "Leeza Gibbons"
Leeza Gibbons is a culture changer who doesn't "mess with mean". She has fiercely redefined optimism and used positive communication as an empowerment strategy to win with class. She refuses to sacrifice kindness as she has succeeded in getting ahead. Working for decades in an intense, often merciless industry that rewards novelty, ruthlessness, and the next big thing, she has applied smart principles and excelled through savviness - without having to sell her soul or fake it. "Life changes on the way to happily ever after, doesn’t it? I mean, sometimes you don’t even see it coming until one day you wake up and say, 'Wait - this is not where I was supposed to end up!' It doesn’t matter if you got divorced, got fat, got fired, got sick, or just got stuck - you can always call for a 'redo.' See, you’re the author of your own book and it’s time for a dramatic plot twist, so let’s get working on that. This is not the end of your story; this is where you learn about second acts, second chances, and new beginnings..."